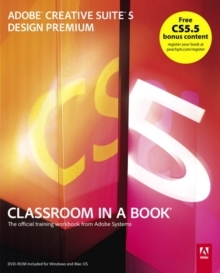 Creative professionals seeking the fastest, easiest, most comprehensive way to learn Creative Suite 5 choose Adobe Creative Suite 5 Design Premium Classroom in a Book from the Adobe Creative Team at Adobe Press. The 8 project-based lessons show readers step-by-step the key techniques for working with all the applications in the Creative Suite. Readers learn what they need to know to create engaging layouts for print or web publishing. 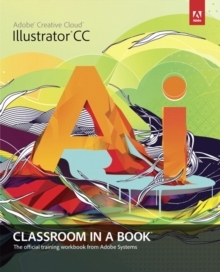 This completely revised Creative Suite 5 edition covers designing for mobile devices and creating animated Flash documents. The companion DVD includes all the lesson files readers need to work along with the book. This guide is ideal for beginning to intermediate users and provides countless tips and techniques to help them become more productive. "The Classroom in a Book series is by far the best training material on the market. Everything you need to master the software is included: clear explanations of each lesson, step-by-step instructions, and the project files for the students." 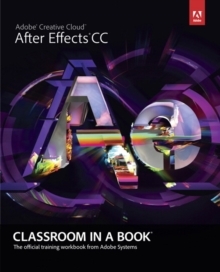 -Barbara Binder, Adobe Certified Instructor, Rocky Mountain TrainingClassroom in a Book (R), the best-selling series of hands-on software training workbooks, helps you learn the features of Adobe software quickly and easily. 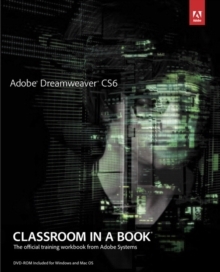 Classroom in a Book offers what no other book or training program does-an official training series from Adobe Systems Incorporated, developed with the support of Adobe product experts. 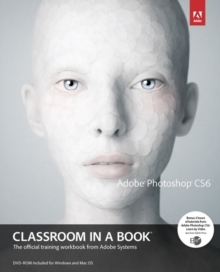 Note from the publisher:FREE Adobe Creative Suite 5.5 updates are available for this title. Simply register your product at www.peachpit.com/register and you will receive the updates when they become available.